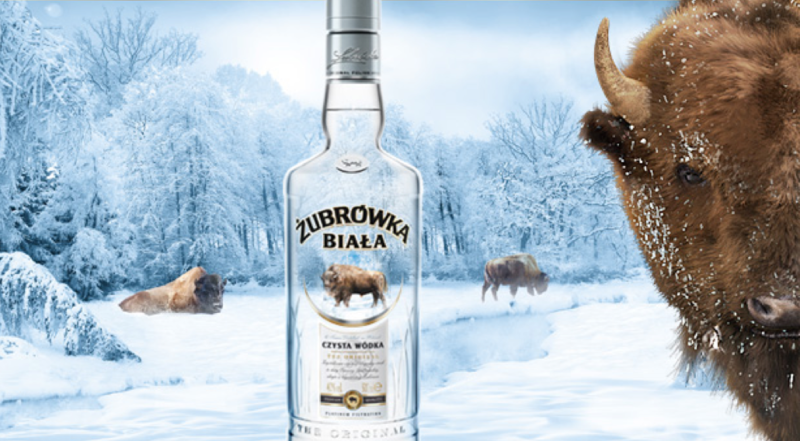 The niche character of Żubrówka Bison Grass created the necessity of defining the brand objectives from scratch for the clear variant as the future sales driver. We created a strategy for the brand directed at the position of the future market leader – reaching for the highest category benefit of clarity. Lending credibility to taking the position of the “Polish Finlandia” was the Białowieża Forest in the winter time, as a metaphor of one of the last absolutely pure locations in Poland, which is bound by a fierce continental winter each year. Żubrówka Biała is currently a market leader, overtaking both Żołądkowa Czysta and Krupnik.